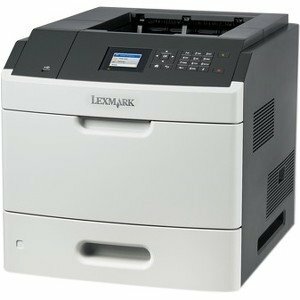 Get mono printing at up to 42 pages per minute, standard two-sided printing from this durable printer that's made with long-life components to keep your maintenance costs low. 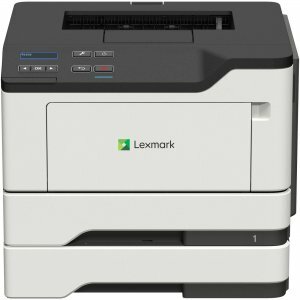 Full-spectrum security features help keep your information safe and enables you to be GDPR-ready. 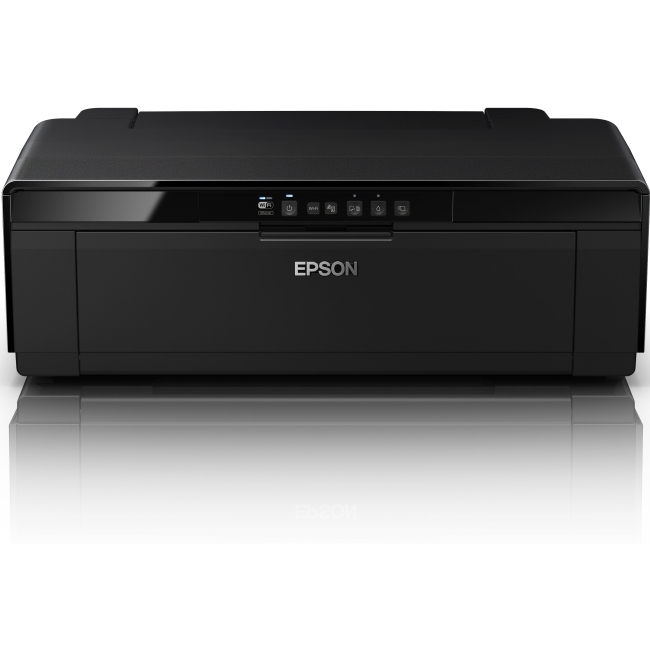 Make every watt count with energy management features that reduce power consumption whether it's active or in sleep mode. 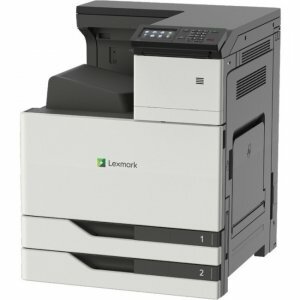 Standard Wi-Fi means convenient and secure connectivity while the Lexmark Mobile Assistant app allows fast, easy setup directly from your mobile device. 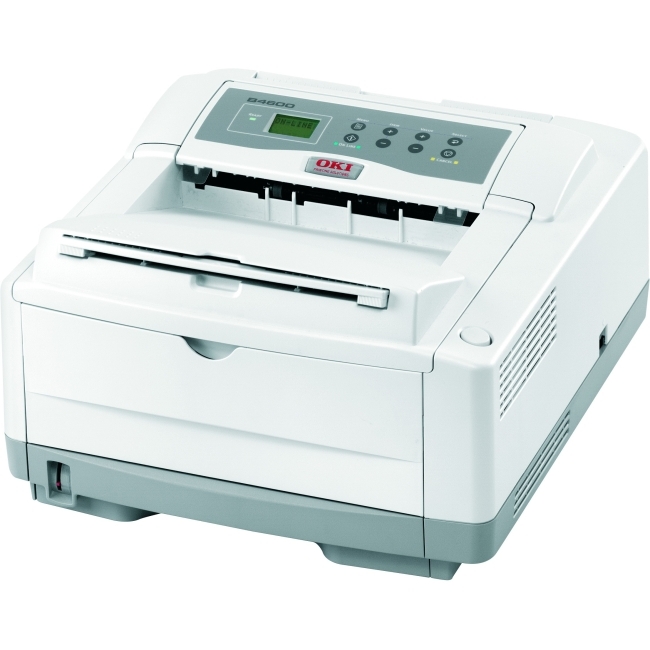 The included media tray adjusts to paper sizes from A6 to legal while the 100-sheet multipurpose feeder accepts smaller media and envelopes to give you even more design and output possibilities. 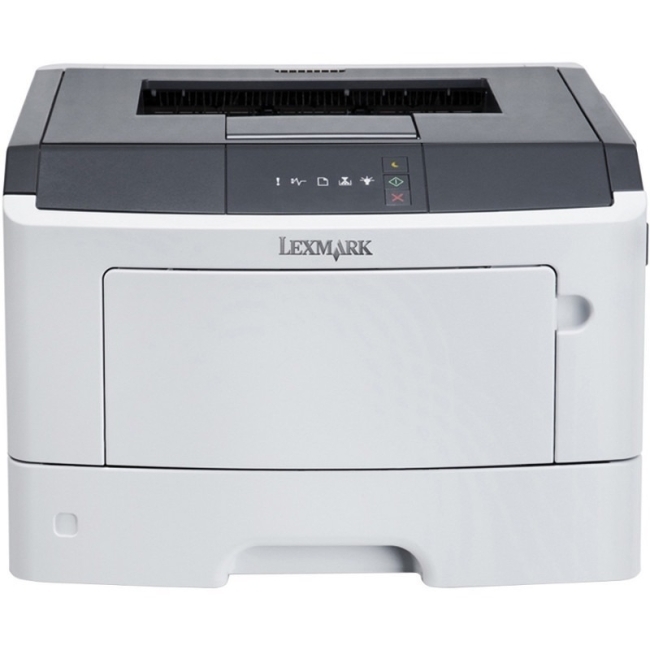 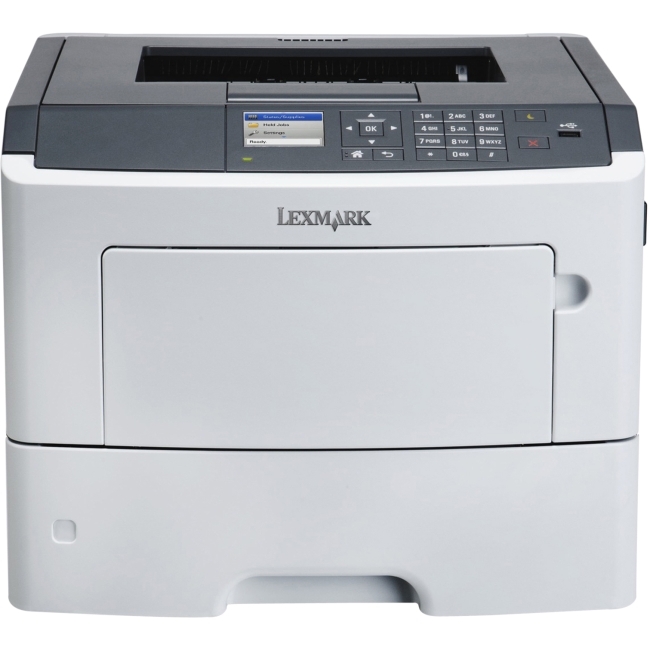 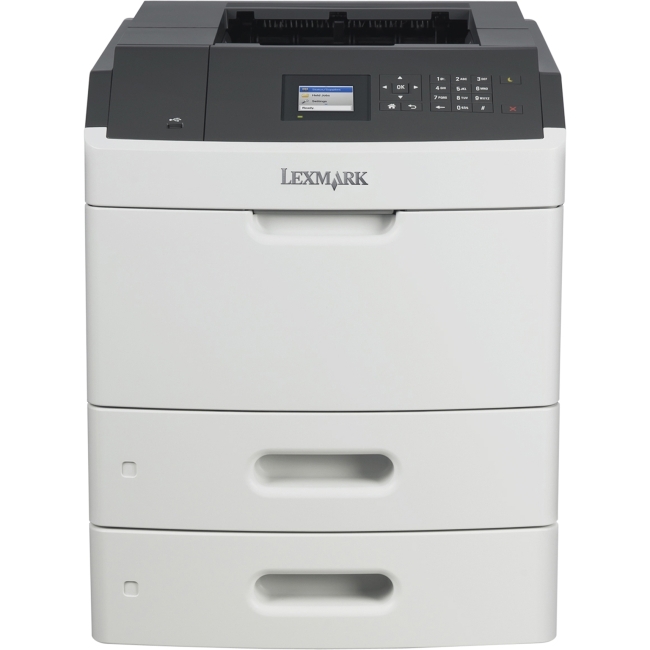 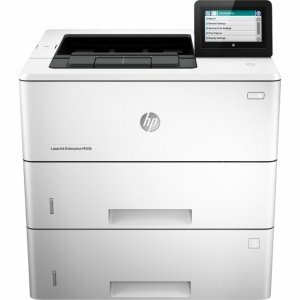 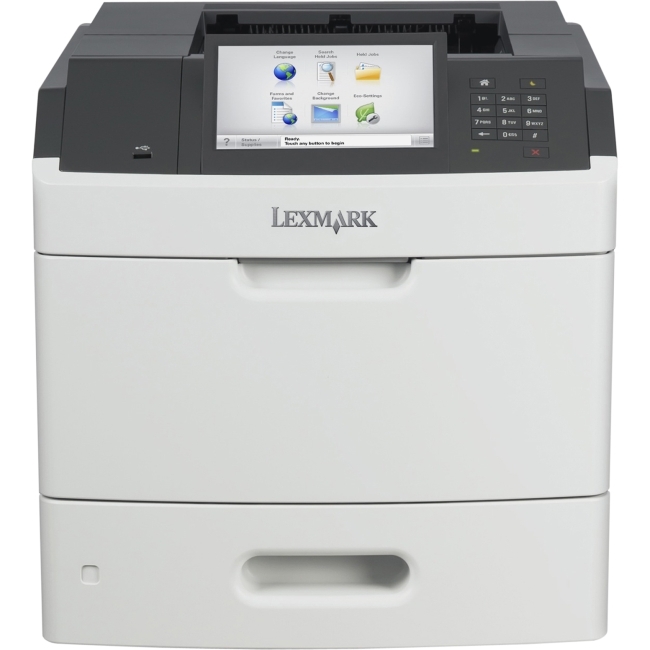 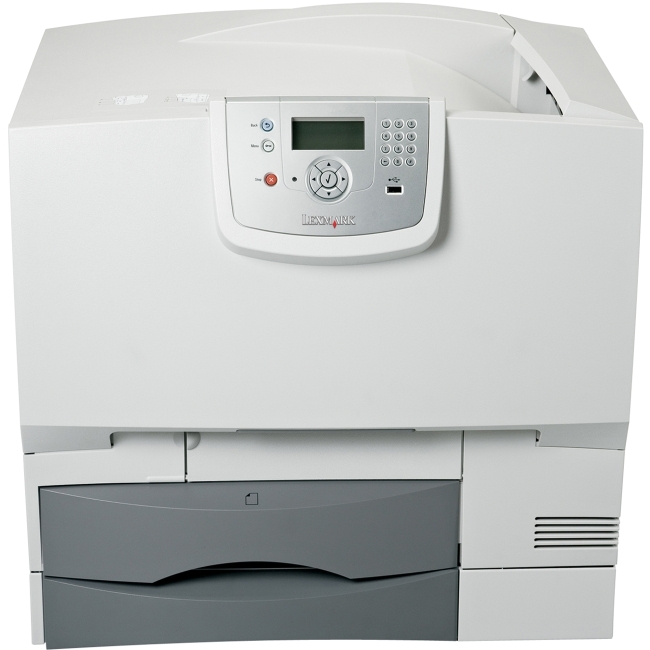 Laser printer also includes 512 MB, 150-sheet output bin, 250-sheet input, 1.0 GHz MHz processor and more.